ultra shadow. i made this cuz i got bored. enjoy. (comment). 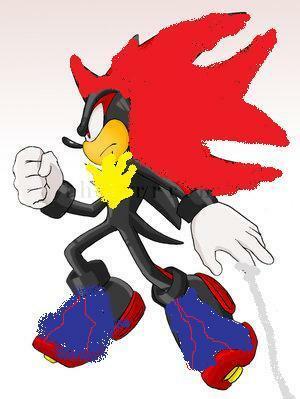 Wallpaper and background images in the shadow el erizo club tagged: hedgehog shadow.